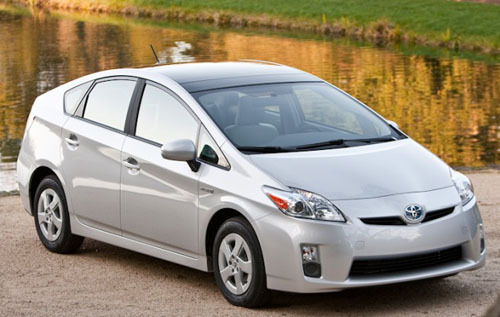 Tokyo: Japan’s government said it has received 14 complaints about a brake problem with Toyota’s Prius hybrid. Transport ministry official Masaya Ota said on Wednesday that the 14 complaints included an accident in July 2009, in which a Prius crashed head on into another car at an intersection.Tokyo: Japan’s government said it has received 14 complaints about a brake problem with Toyota’s Prius hybrid. Transport ministry official Masaya Ota said on Wednesday that the 14 complaints included an accident in July 2009, in which a Prius crashed head on into another car at an intersection. The official said two people were slightly injured in the accident. The ministry ordered Toyota Motor Corp. to investigate the complaints. The other 13 cases happened from December 2009 to January 2010.